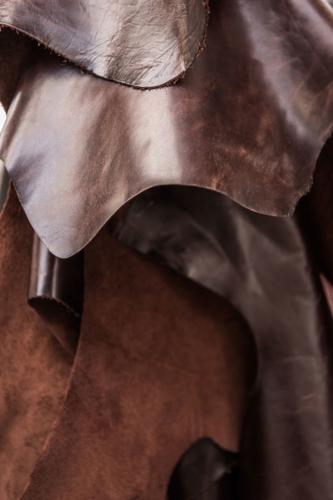 The Euro’s tailored style is unassuming but entirely effective – while casual in appearance there’s an underlying sophistication in design and construction. 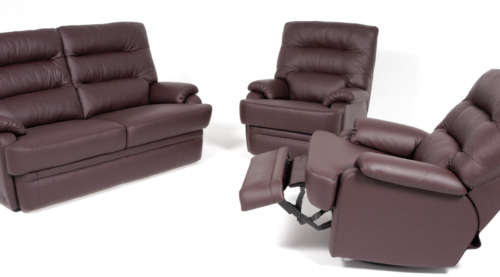 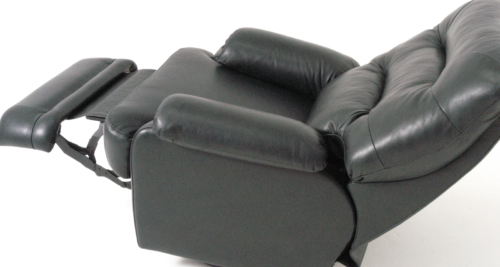 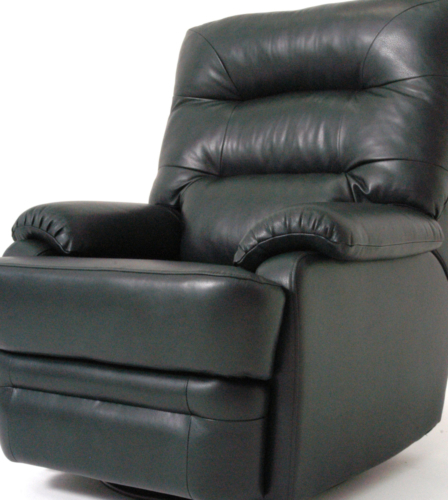 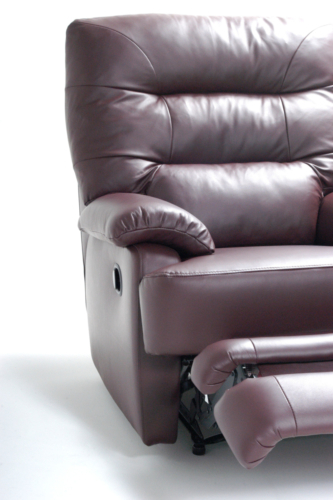 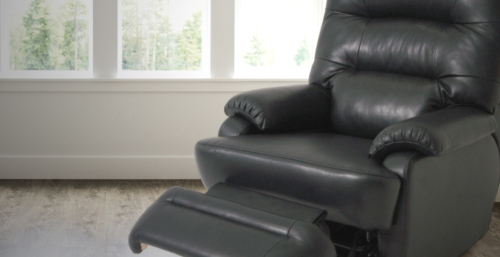 Here the high back, adjustable headrests and spacious depth and width are available in either a fixed model, as a recliner, available motorised, or with a recline / swivel 3D Motion mechanism – the last two options available fitted with the Xtenda footrest or with a chaise option. 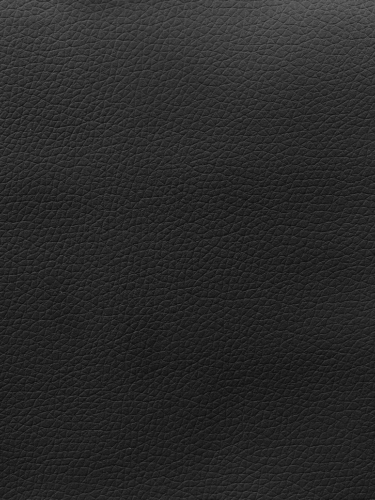 You really can judge this book by its cover – the Euro is as comfortable as it looks.